AVID Student Interviews Begin Today! 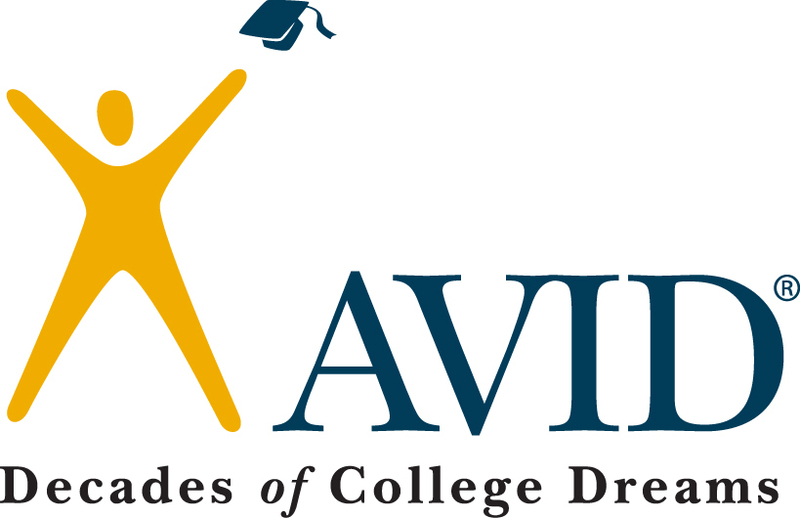 Today the Mohave Valley Junior High AVID Team will interview students who submitted applications to our AVID class in 2018-19. Round 1 applicants were chosen based on attendance, GPA, low referrals, submitted essay, and teacher recommendation. These students are one step away from Mohave Valley Junior High’s first AVID class. This class is one of the first of its kind in the county. Students interviewed today will be given a pass to report to the library later in the day. They will wait in the library to be interviewed by a panel of teachers and administrators. The panel will score each interview to determine AVID eligibility. While only 20 students are being interviewed today, there are over 60 applicants that may be interviewed this week. Students not invited today may have an opportunity to interview Thursday or Friday. All students who are accepted will be notified and invited to a family introduction presentation on May 31st, during our Showcase Night.